Rick Perez is a visual artist based in New York City. 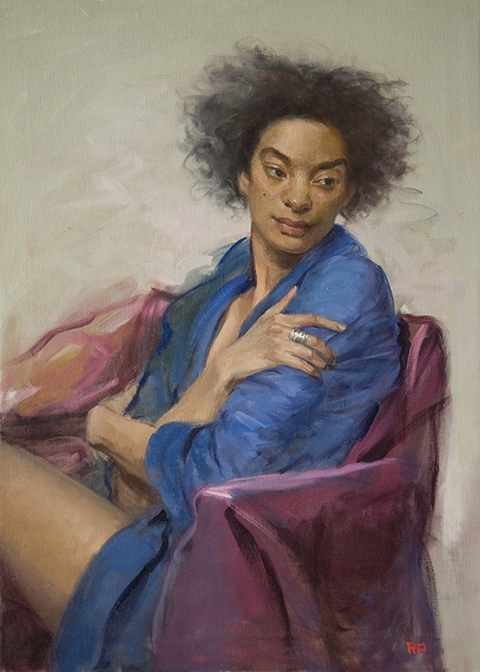 Specializing in representational oil painting, his formal art training is from the School of Visual Arts in Manhattan, from which he holds a Fine Arts degree and from the Art Students League from which he holds a Certificate in Painting for the completion of four years full time study there. At the Art Students League he studied under such acclaimed masters painters Gregg Kreutz, Tom Torak, MaryBeth McKenzie and Dan Gheno. He served as class monitor in all of their classes and more recently as Teaching Assistant in Kreutz painting class. 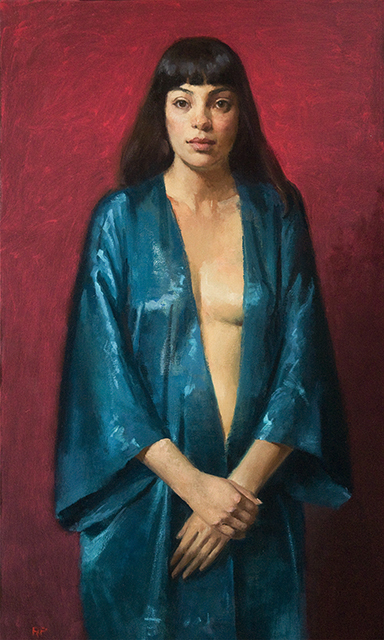 His primary subjects include the figure and portraiture, but his repertoire also includes still-lifes and landscapes. 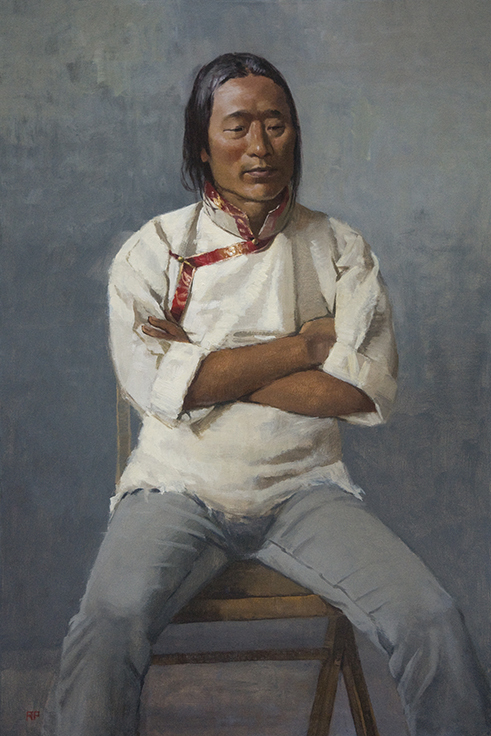 Painted mostly from life, his work has received numerous awards, including Best in Shows, in the many exhibitions in which he regularly participates. 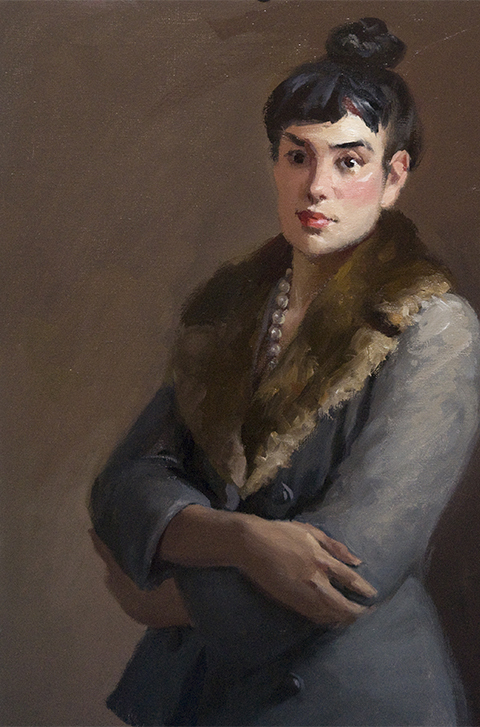 Rick is an artist member of Gallery35 in NYC, the Salmagundi Club, Audubon Artists Society, American Artists Professional League, and Hudson Valley Artists Association.